Closeout. Wonderfully cozy, Hampton Collectionand#39;s King cotton flannel sheet set boasts the luxe softness of cotton flannel thatand#39;s sure to add a warm welcome to the end of a chilly day. 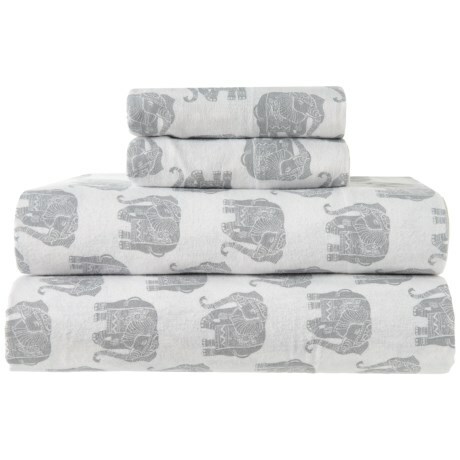 Available Colors: NEW ELEPHANT GREY. Sizes: KING.